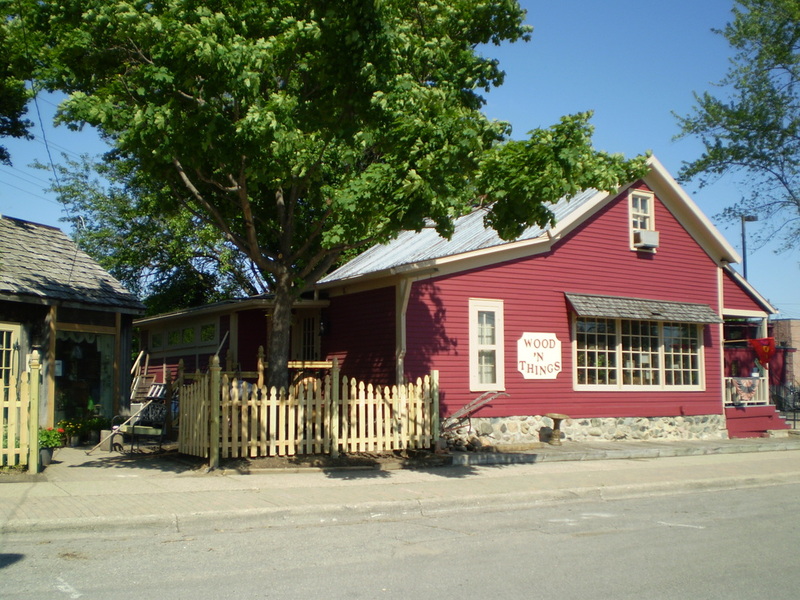 ​Wood 'N Things is a family owned and operated business that has been in Brighton, Michigan for over 40 years. Our shop is located in a historic home that was built in the 1890's. Attached to our shop is an antique Grand Trunk Railroad train caboose that attracts people of all ages. If you ask someone in Brighton where Wood 'N Things is, they would ask, "You mean the red building with the train caboose?" Then, they would point you in our direction. It is this image that has identified us in the community since the 1970's. 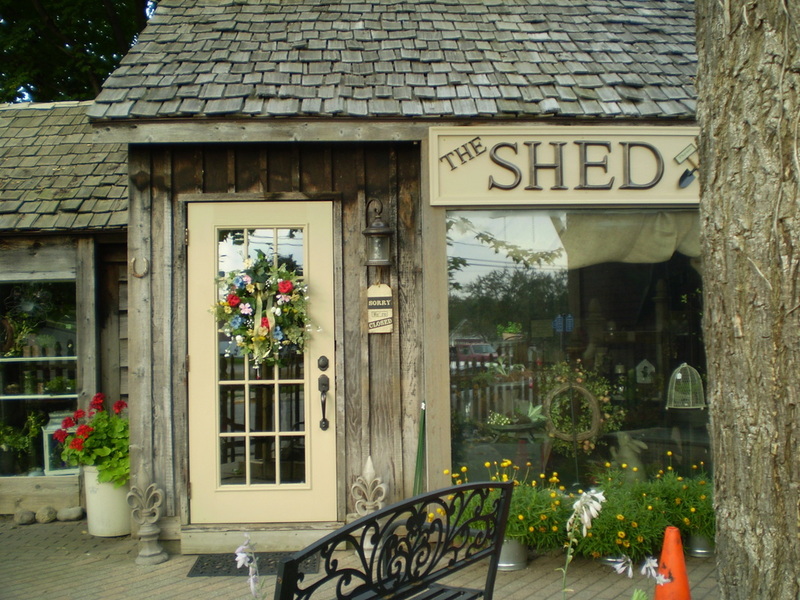 THE SHED is the newest addition to the Wood 'N Things family. Wood 'N Things began in this quaint shed in 1975 where home decor and handmade wooden items were sold. Outgrowing the space four years later, Wood 'N Things moved to it's current location. THE SHED, however, is once again an integral part of Wood ’N Things. The unique and historical structure was purchased in 2015 and was completely renovated. THE SHED carries a variety of garden and outdoor decor. We provide a friendly, helpful and comfortable atmosphere for our customers. All of our staff are able to assist you with your decorating ideas and needs. Just like seasons change, home decorating trends change and we can help you keep your home looking fresh and updated. Each room in the shop reflects a different theme and seasonal decor. We provide the items you need to compliment the look you are trying to achieve in your home. Every visit will be a unique experience for you depending on the time of year, as our merchandise changes with the seasons. We enjoy being a part of the Brighton community and look forward to continuing our service to you and your decorating needs.